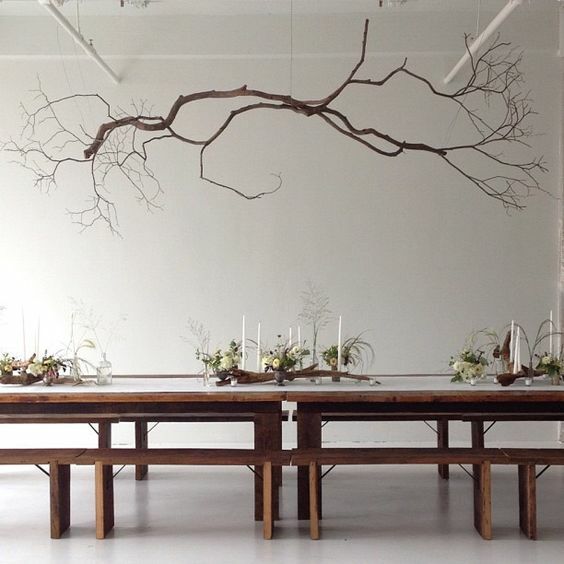 When it comes to entertaining, what really sets an event apart are the details. 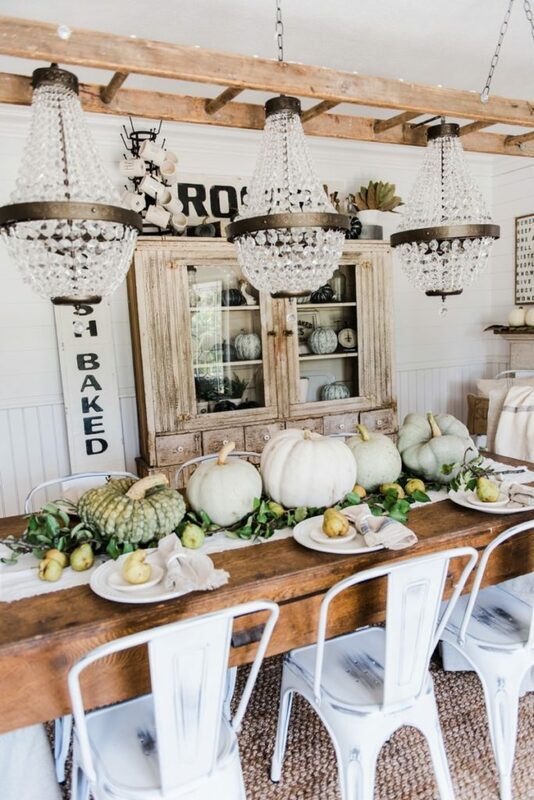 Bringing an organic touch to your fall tablescapes is easy and inviting. 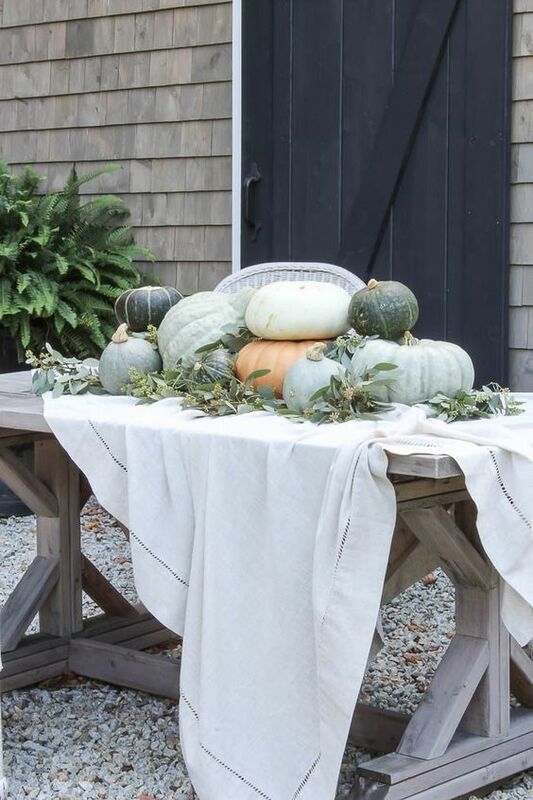 The following are 5 things you can find in nature for the perfect fall tablescape. Be sure to watch THIS VIDEO for more great ideas! 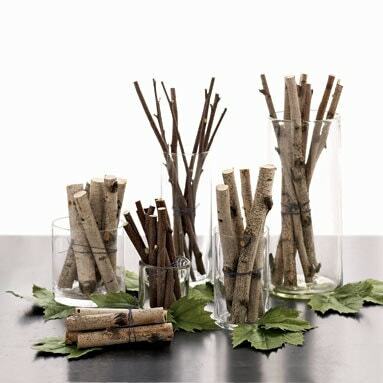 You can easily find twigs and branches right in your own backyard, and the possibilities for a little DIY table decor are endless. 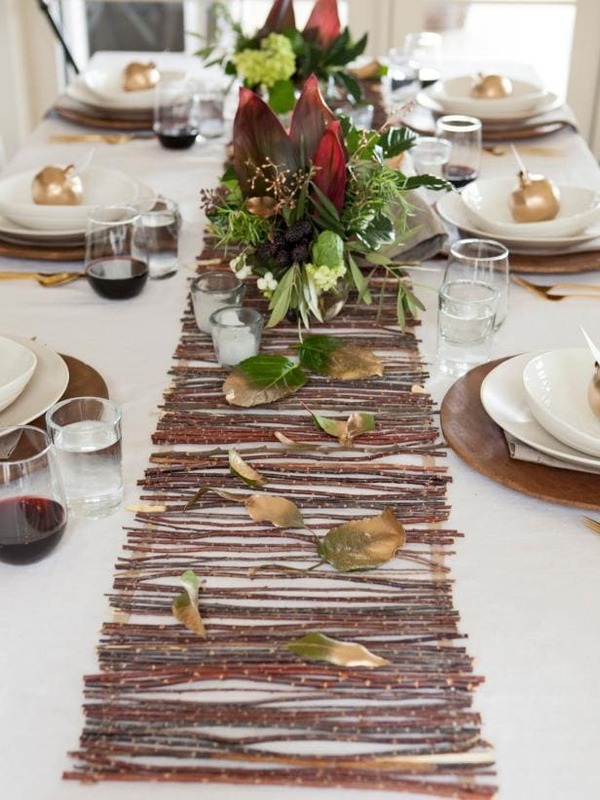 You could make this DIY twig table runner, or even simply add some larger branches to a tall vase for a very modern centerpiece. 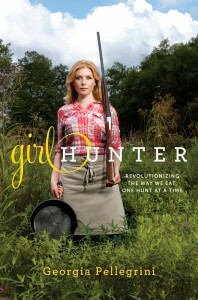 No one said it had to go directly on top of your table either. If you have space, hanging some branches above your table can make a huge impact, you could even add G’s DIY Lanterns hanging from them! The leaves are beginning to fall everywhere. 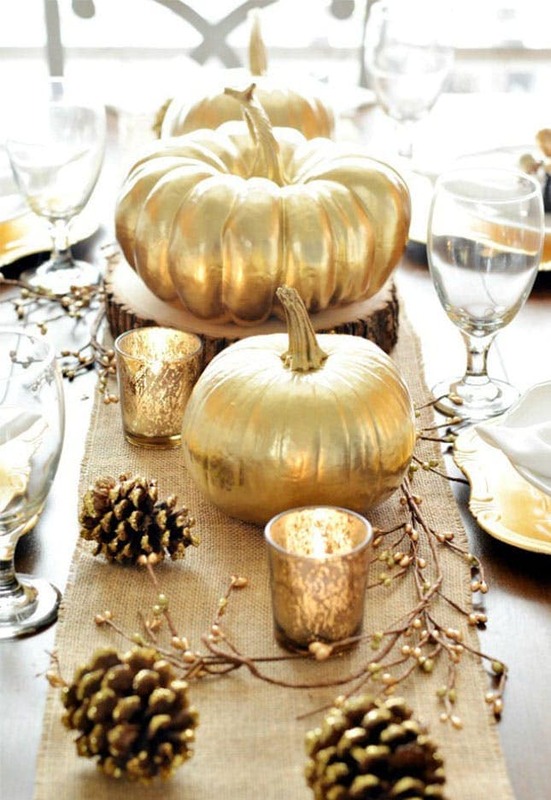 All the beautiful colors can add a lovely element to your fall tablescape. The possibilities are endless too when you get creative with a little spray paint. 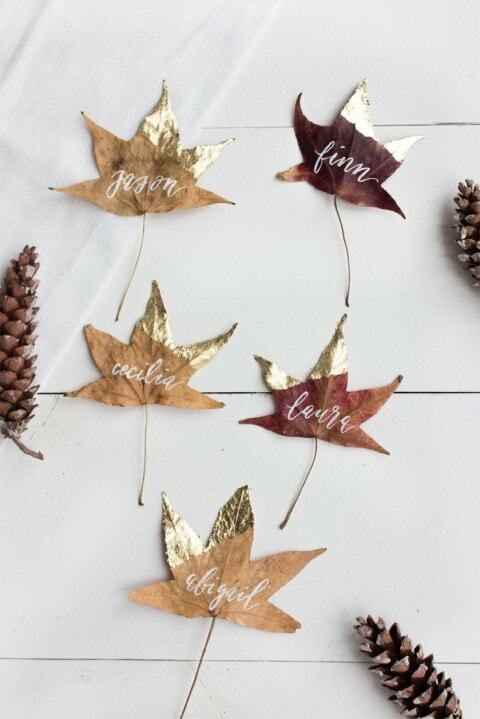 We love the idea of using them as a place card as well. 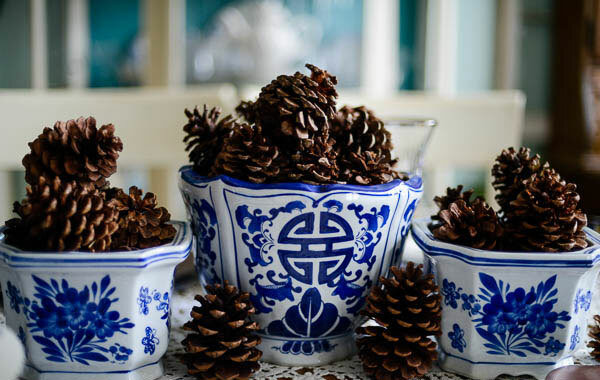 A little bit of spray paint can turn an ordinary pinecone into the chicest decor or skip the paint and simply add them to a fall floral arrangement. 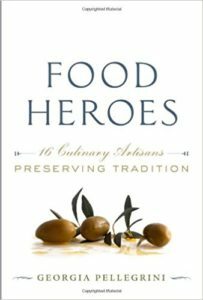 While we all aren’t lucky enough to grow them in our backyards, you can certainly find them at your local farmers market or pumpkin patch this season. 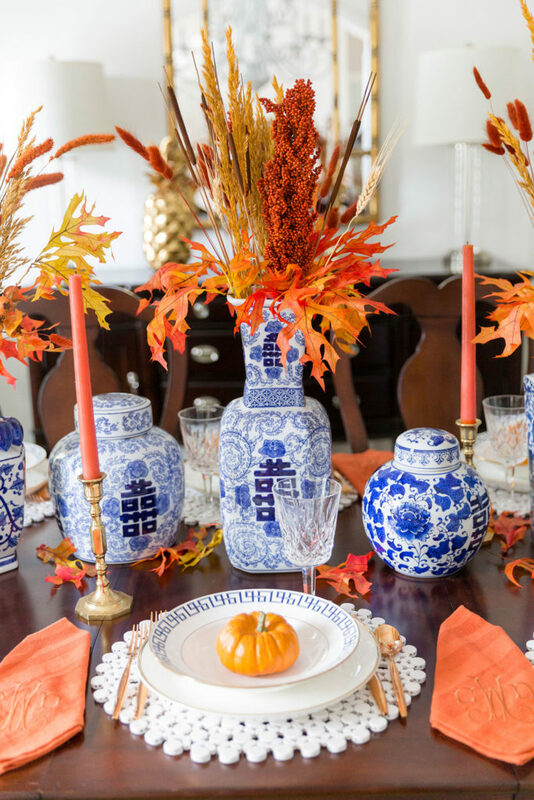 They add such a beautiful element and pop of color to your table. Remember our DIY pumpkin succulent planter from earlier this month? 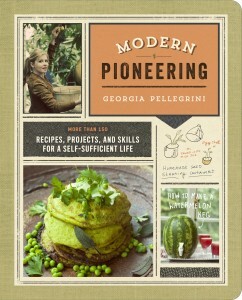 It’s a perfect centerpiece for fall dinner parties too! On our most recent Arkansas Adventure Getaway, we had the pleasure of collecting feathers and then learning to make fabulous earrings with Brandy from Bella Vita Jewelry. 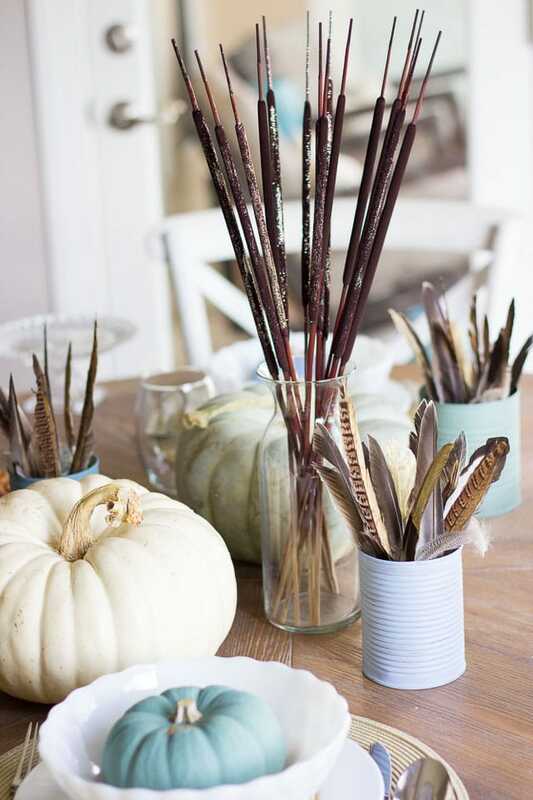 Since then, we haven’t stopped dreaming up all the fabulous ways we can use feathers to create amazing DIYs for our homes as well. 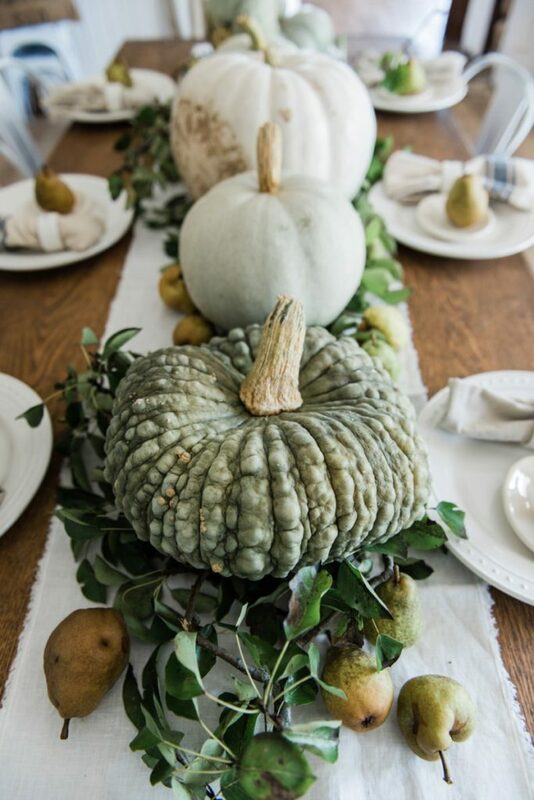 Adding this element of texture and color to our fall tablescapes is gorgeous, and it has a great deal of impact for minimal effort. It’s also a fun way to show off all your the feathers you’ve collected adventuring.